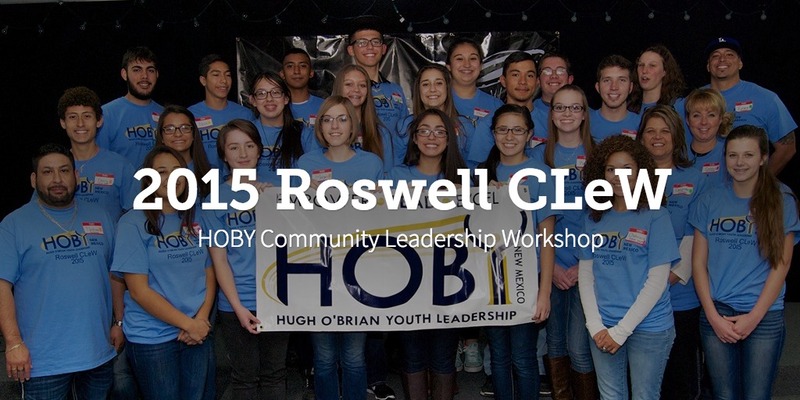 View our photo storybook: HOBY CLeW in Roswell, NM. 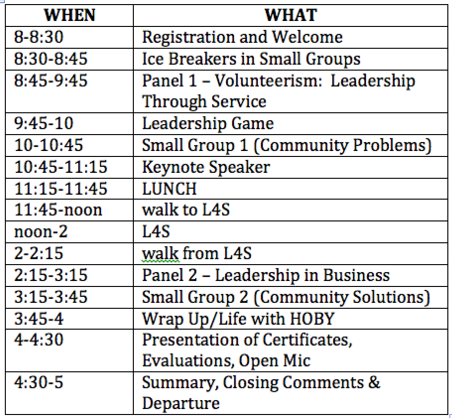 In the Spring of 2015, HOBY New Mexico hosted out first Community Leadership Workshop in Las Cruces. 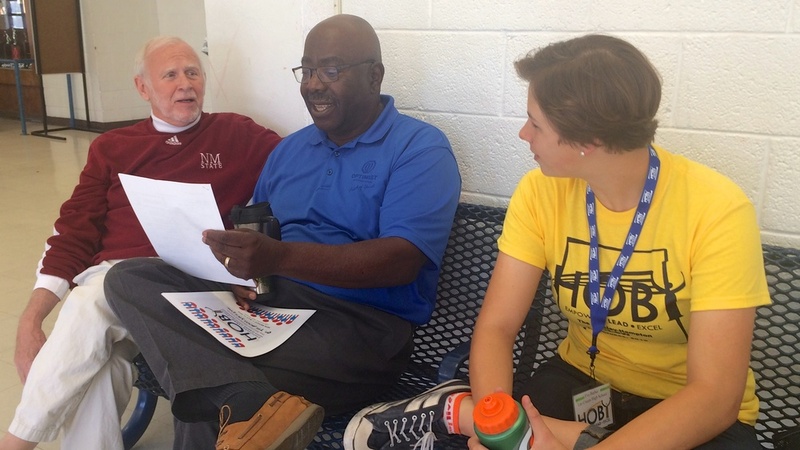 It was organized by HOBY ’14 Alum Cohen-Michael Rush, sponsored by his teacher, hosted at Las Cruces High School, and staffed by many of Cohen’s family and friends. 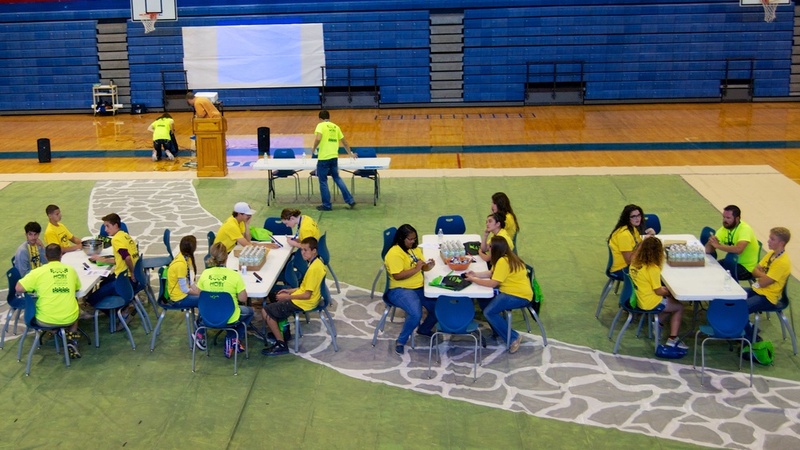 Several presenters and panelists from local Optimists clubs shared what Leadership has meant to them in their personal and professional lives, and Ambassadors worked on group projects and team-building activities. 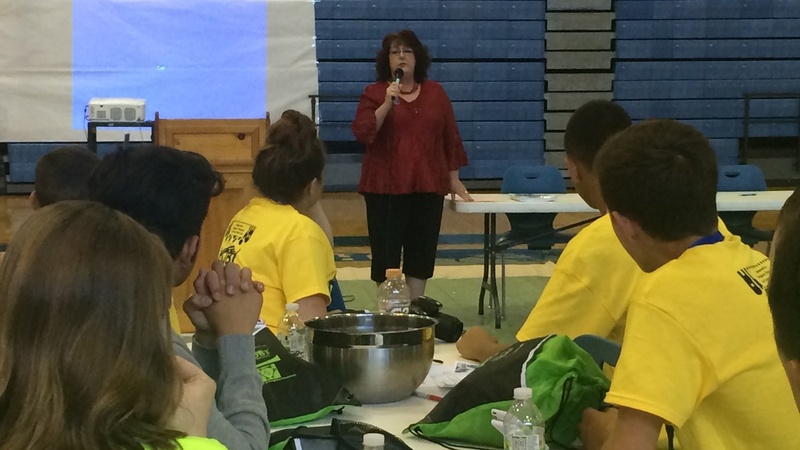 Our Leadership for Service (L4S) project took place at nearby Mesilla Valley Hospice Center. Ambassadors helped to clean and pickup the premises, assemble patio furniture, tour the facility, and craft handmade ribbons for a Veteran’s Day Memorial display at the Center. We are so happy that these young volunteers came to help out at MVH for a day. Thank you for the energy and enthusiasm you brought! 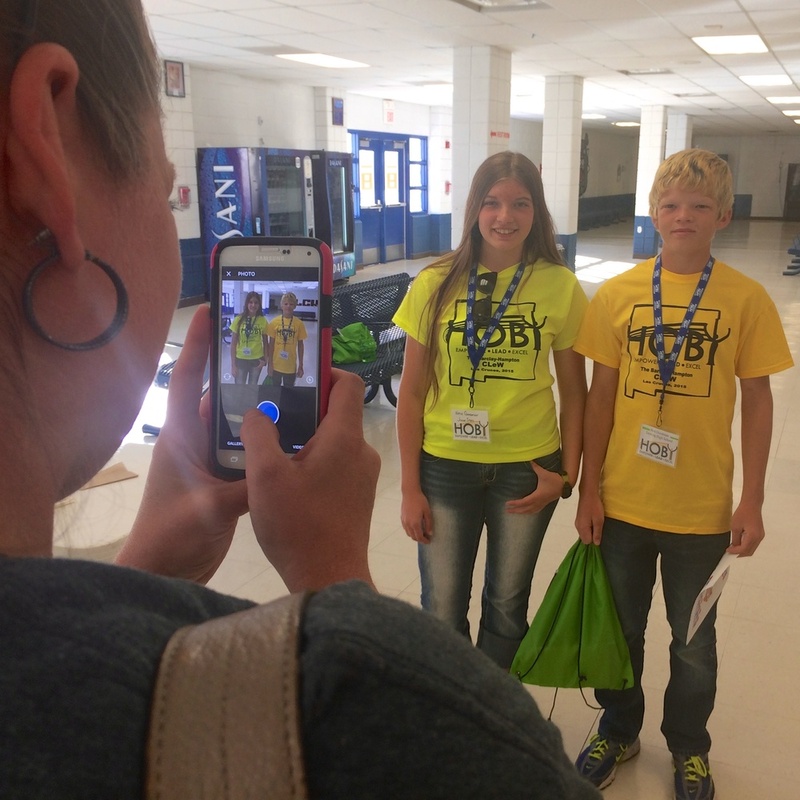 Thanks HOBY New Mexico!